There’s only ten days until Thanksgiving. It might seem like a lot, but if you have a feast to finalize, guests to prepare for and a holiday checklist that seems to keep getting longer as the festivities draw closer, it’s better to get anything and everything you can done so you won’t be too stressed out when the holiday arrives. Get the facts about Thanksgiving, from menu ideas to some Turkey Day history with these Thanksgiving articles. Who you share Thanksgiving with probably won’t change, but you can change the food to spice things up a bit. Turkey is the main dish that everybody wants, but playing with the sides to change up your Thanksgiving spread is a great way to make your dinner unique! Here are some ideas for Thanksgiving sides you can try. Roasted turkey, stuffing, mashed potatoes and pumpkin pie. It may surprise you to learn that such traditional foods, with the possible exception of the turkey, were not served at the very first Thanksgiving in 1621. If you are wondering what was served at the First Thanksgiving in America, read on to dig into a helping of history. When you’re cooking a holiday meal for family and guests, there are many hats you have to wear and many mistakes that can be made. But if you know what to do and what to watch out for, you can pull off the perfect Thanksgiving dinner. 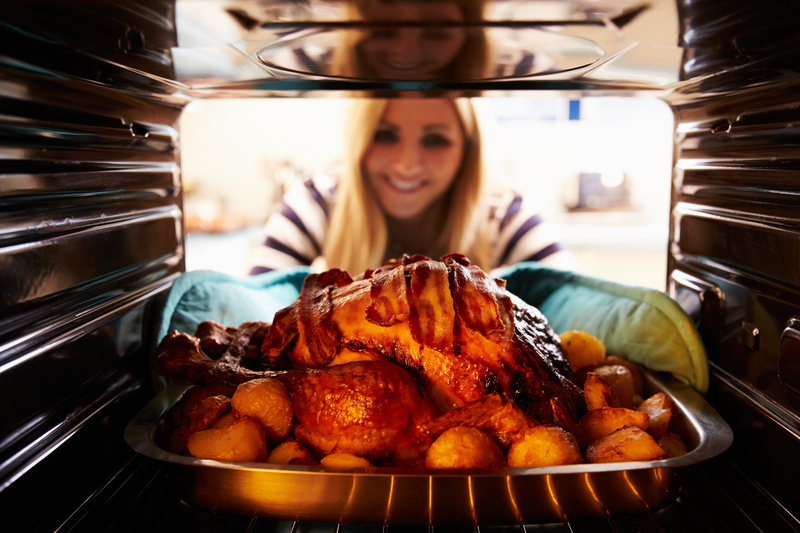 Here are a few tips to avoid some of the most common Thanksgiving dinner disasters. Thanksgiving dinner is a huge production that requires strength, stamina and coordination. But even if you possess all of those characteristics, something is bound to go off the rails. It’s possible to reduce your risk of dinner disasters if you know what to look out for. 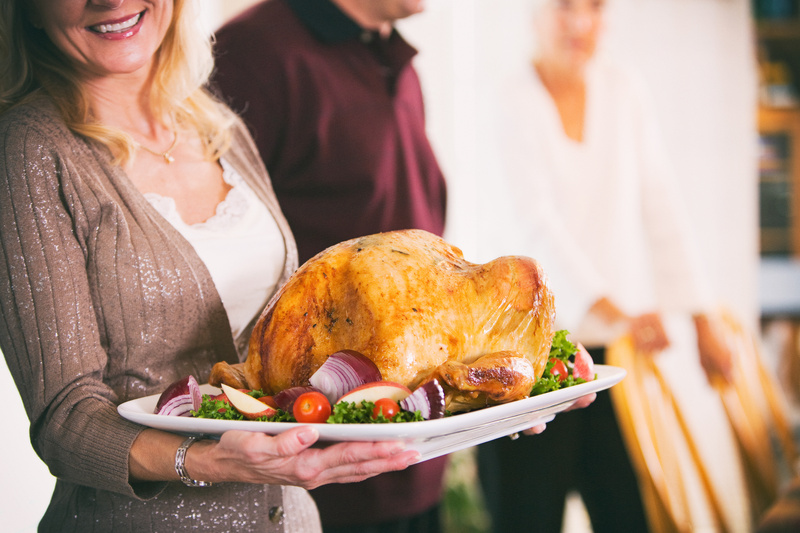 Pull off the perfect Thanksgiving with these four useful tips. 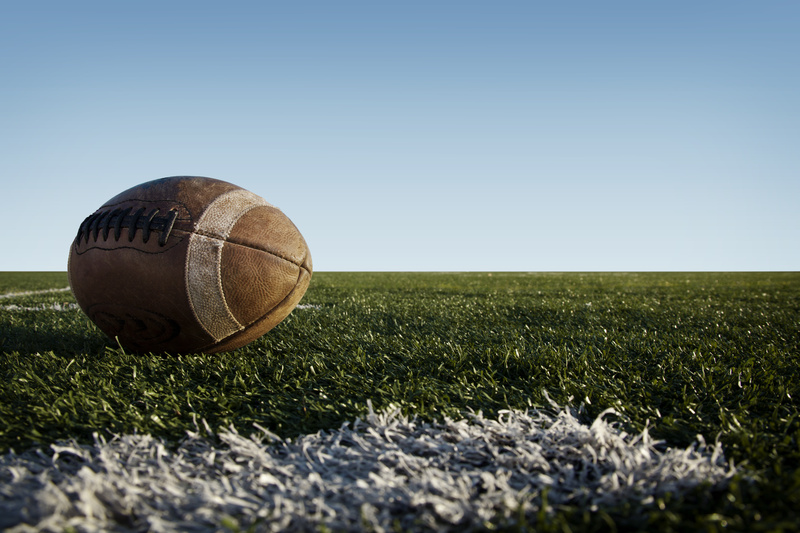 American football has been a Thanksgiving tradition since the 1800s. Even though football is a tradition, it looks a lot different now than it did long ago. If you’re wondering why the Lions and Cowboys always get to play on Turkey Day or where the tradition started, take a look at this brief history of Thanksgiving football. Thanksgiving is a day for family. For many families, it’s also a day for football. While most NFL and college teams have the day off, there’s always a shortlist of squads who have to suit up, storm the field and keep the long-standing American tradition alive. Here are a few tips to balance football with family on Thanksgiving.